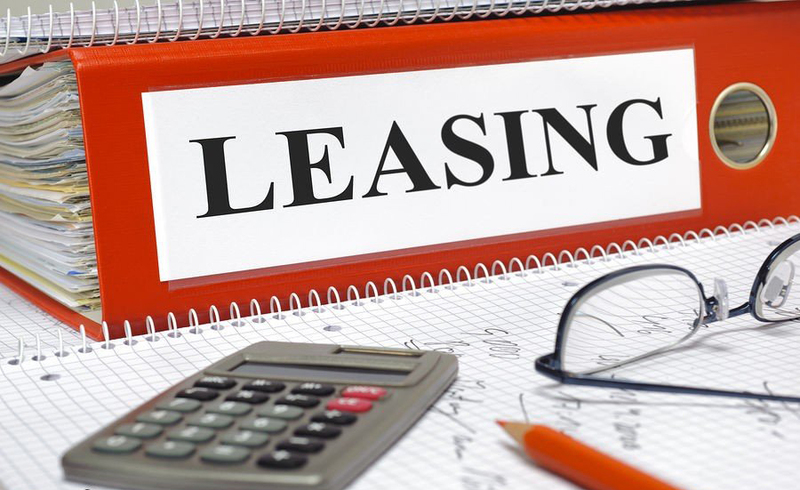 Leasing is a business transaction in which one party, the lessor provides an asset to another party, called the lessee for use over a specified time period, called the term of the lease against specified periodic payments. Instead of paying all of the cost of an asset upfront, the lessee pays the total cost over a number of periods, which reduces the drag on its cash flows in a particular period. Payments for the use of asset are due exactly when the asset is generating cash flows which makes it more manageable. Leasing adequately guards the lessee against the risk of obsolescence, i.e. the risk that assets may lose their utility due to rapid changes in technology. A lessee can adjust the term of the lease such that it is no longer burdened with the asset when it is no longer efficient to operate. For companies who are already high on debt, leasing provides a means of obtaining financing without worsening their debt ratio i.e. obtaining off-balance sheet financing. A lease when classified as an operating lease is not reported on the balance sheet even though it involves provision of asset against payments to be made in future. Since the lessor owns the asset during and after the lease term, the higher security normally results in lower cost of lease for the lessee than the financing cost it would pay in case of purchase of the same asset. Since lease rentals in case of a leased asset are higher than the relevant depreciation expense in case the asset is owned, leasing can result in lower tax for lessee due to higher tax deductions (i.e. lease rentals). Leasing offers flexibility, for example a lessee might need an asset for six months and the asset’s useful life might be 5 years. In such a situation purchasing the asset might not be a practical option, while leasing may offer a term corresponding to the lessee’s requirement. However, the benefits of leasing come at a cost. Following are some of the key disadvantages of leasing. Leasing has a rate of interest embedded in the required lease rentals. For example, Company ABC has an option to purchase the car at invoice price of $50,000 or lease it out against 6 annual payments or $12,000. In short, the lease rentals do not only include contribution towards the use of asset, they also include a finance cost. In a leasing arrangement, the lessee does not own the asset during and after the lease term which means that he can’t sell or transfer or pledge it. However, some leases might include a clause entitling the lessee to purchase the asset at the end of the lease term against a payment. The lessee is liable to bear the maintenance cost of the leased asset during the term of the lease even if he does not own it in the end.